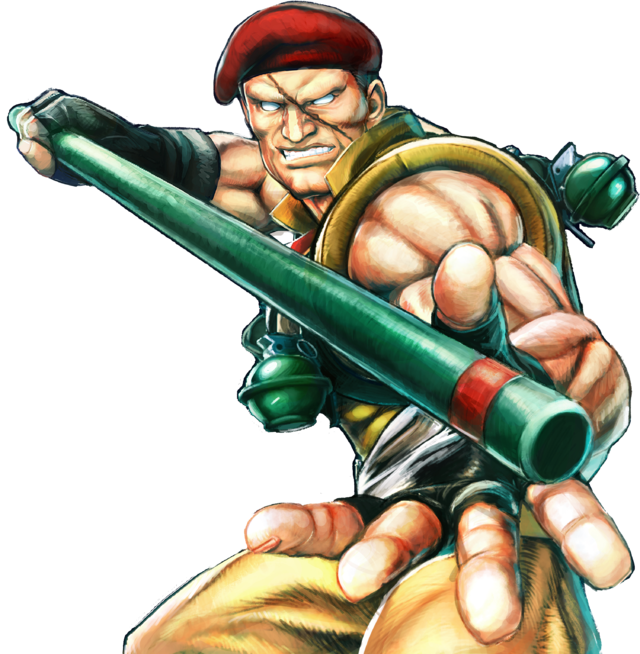 Rolento is a former member of a special forces unit known as The Red Berets. 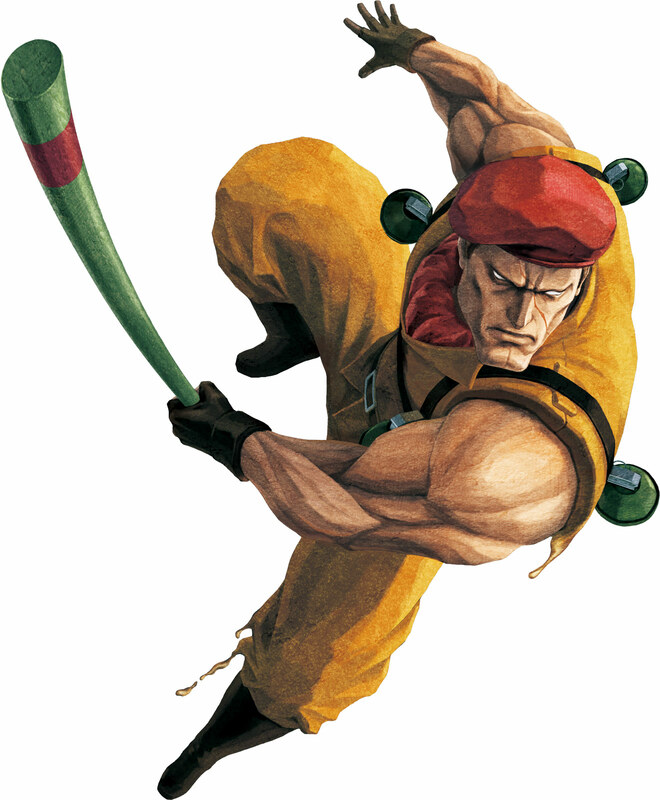 He is highly trained in special military martial arts and using a baton in combat. 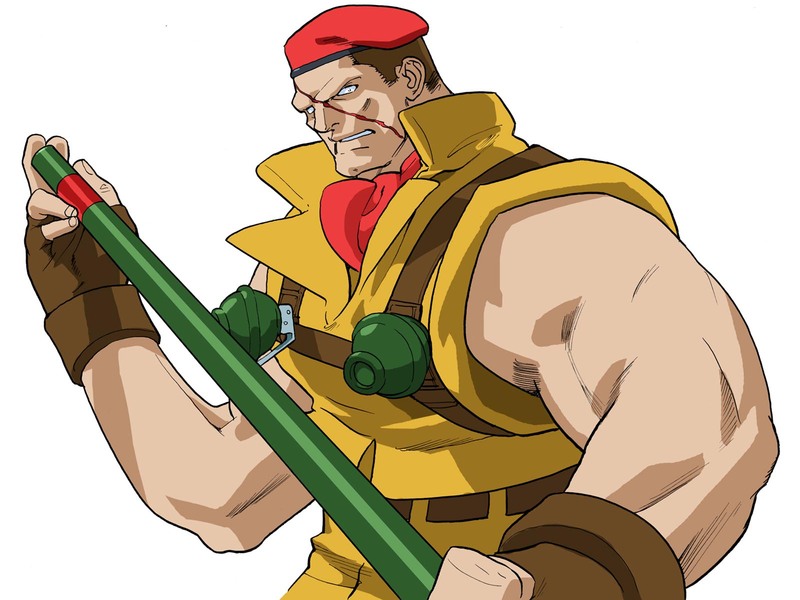 After joining Mad Gear, Rolento is put in charge of the armory-producing plants in Metro City's industrial area. 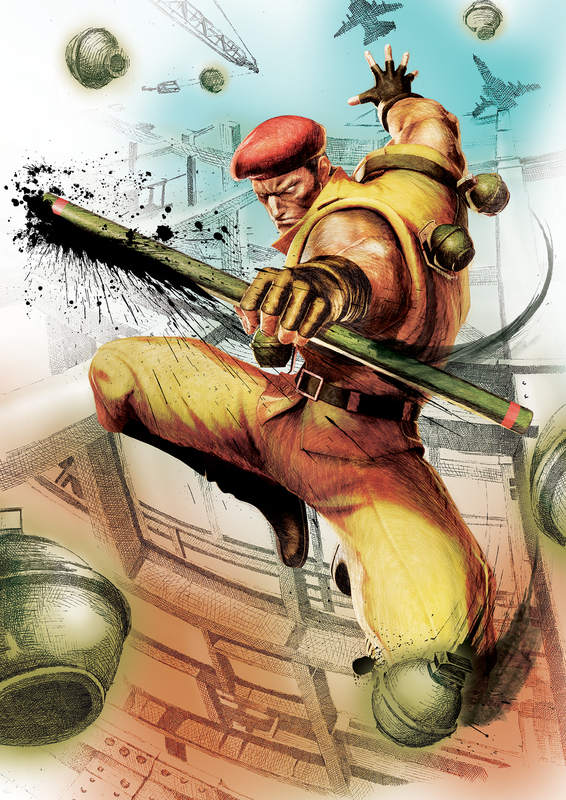 After the fall of Mad Gear, he tries to create his own nation by laying siege on Metro City with his private army, but he eventually fails. 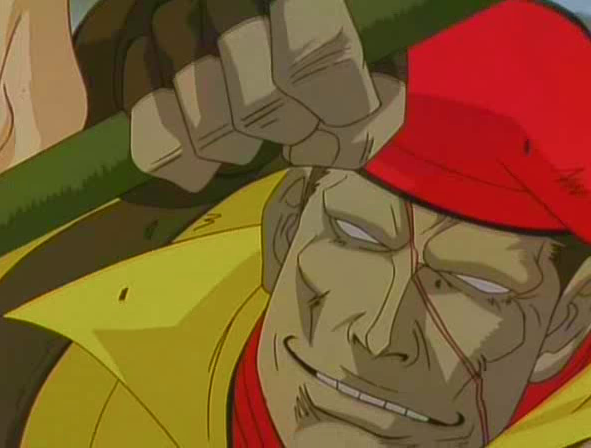 After being defeated by Guy, he gains a scar on his face caused by a shuriken thrown by Guy. 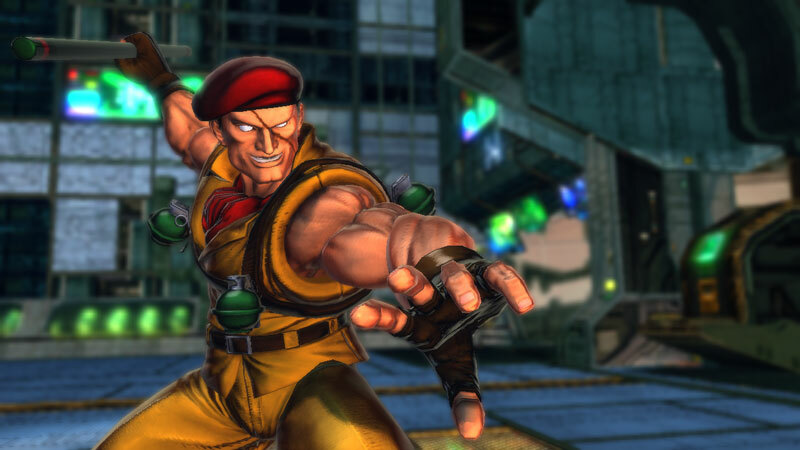 Holly Wood and El Gado are the primary foot soldiers in Rolento's army, and were both trained by Rolento himself. El Gado and Holly Wood are both highly trained in knife combat and have a special technique known as the "Jumping Knife Attack". 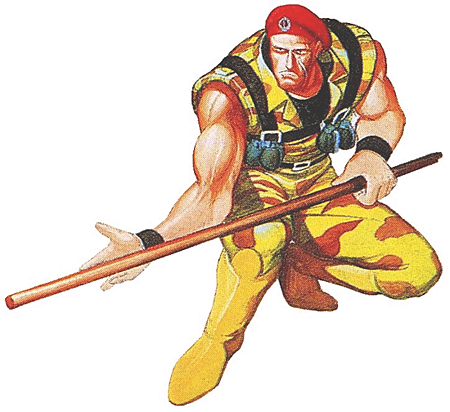 Rolento made his first appearance as fourth stage's boss in the arcade version of Final Fight. 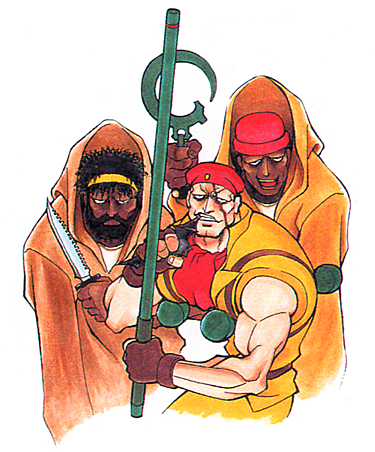 However, the fourth stage was excluded from the SNES version of Final Fight due to space constraints. 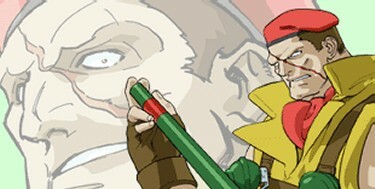 Because of this, the Capcom decided to include him in Final Fight 2 as the boss of the fifth stage, Italy. 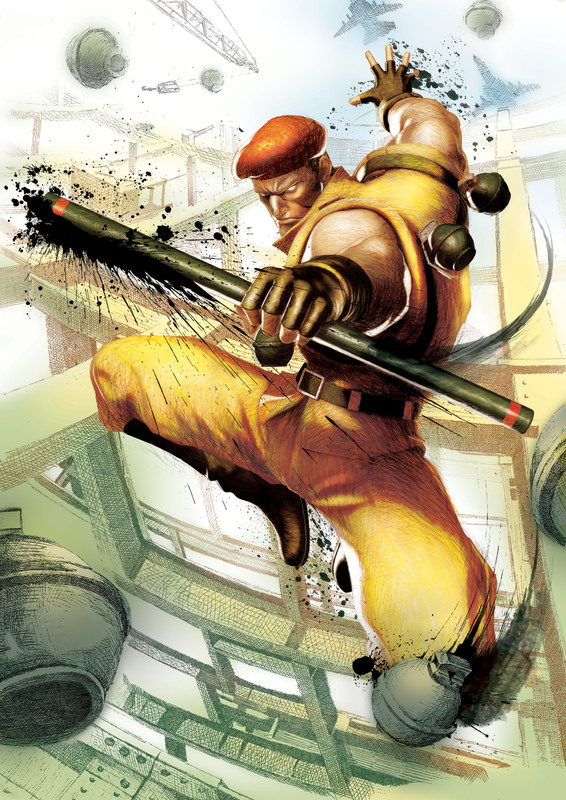 Before the events of Street Fighter Alpha 2, Rolento decides he is no longer content with being a lackey for Mad Gear, and sought to create his own utopian nation. 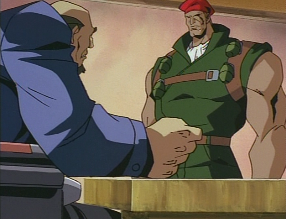 After Rolento leaves Mad Gear, Sodom tries to convince him to rejoin, but Rolento refuses. 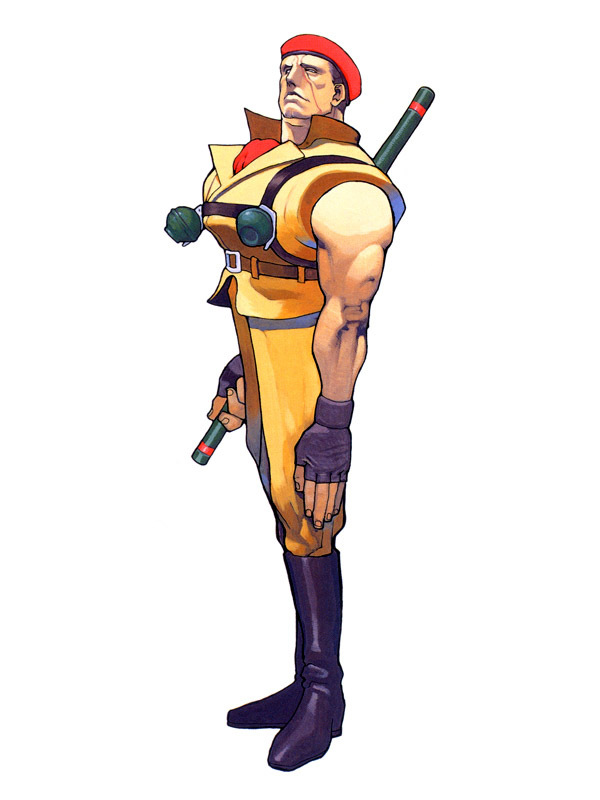 Rolento also encounters Guy during SFA2, but the conclusion of the battle is unknown. 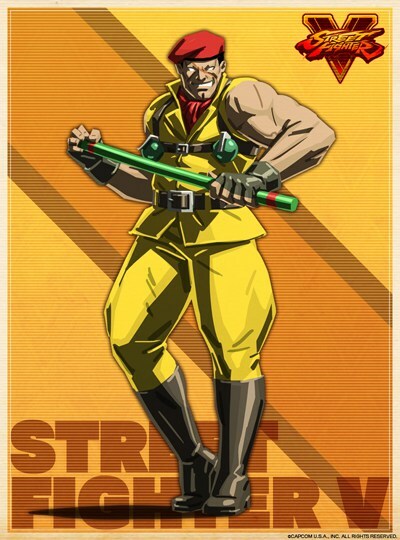 After SFA2, Rolento attempts to start his own nation in Metro City and drives a tank through the business district to start off his endeavor. 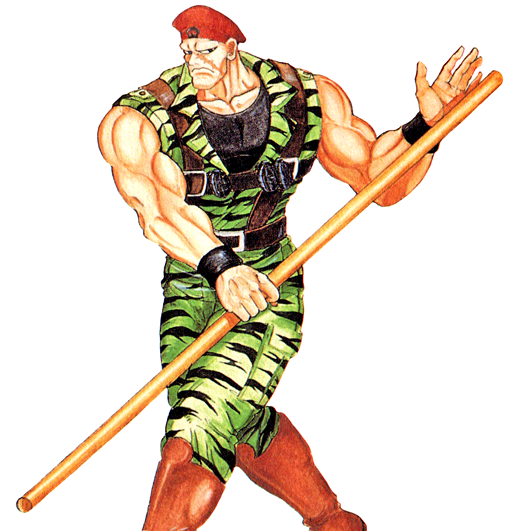 Mayor Mike Haggar is called to stop him. 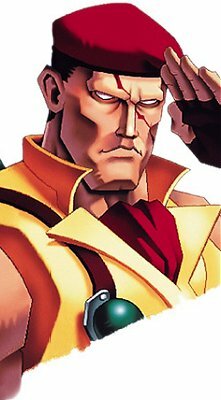 In Street Fighter Alpha 3, Rolento is looking for powerful warriors to join his army, in particular, Cody, who he remembers from their previous battles. 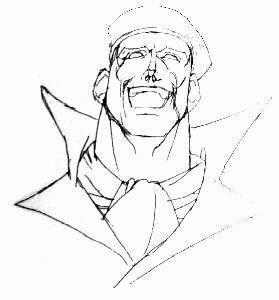 When he finds Cody in a prison uniform and handcuffs, Rolento is disheartened. 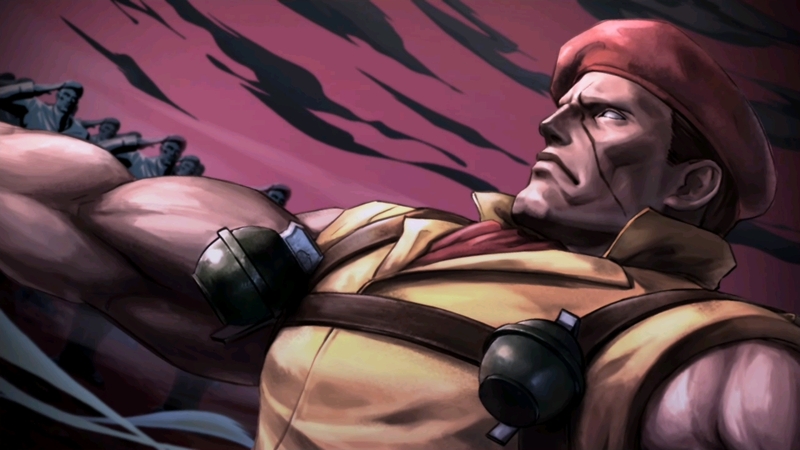 He wants the hero from back in the day, not a loner convict, but Cody refuses to join anyway. 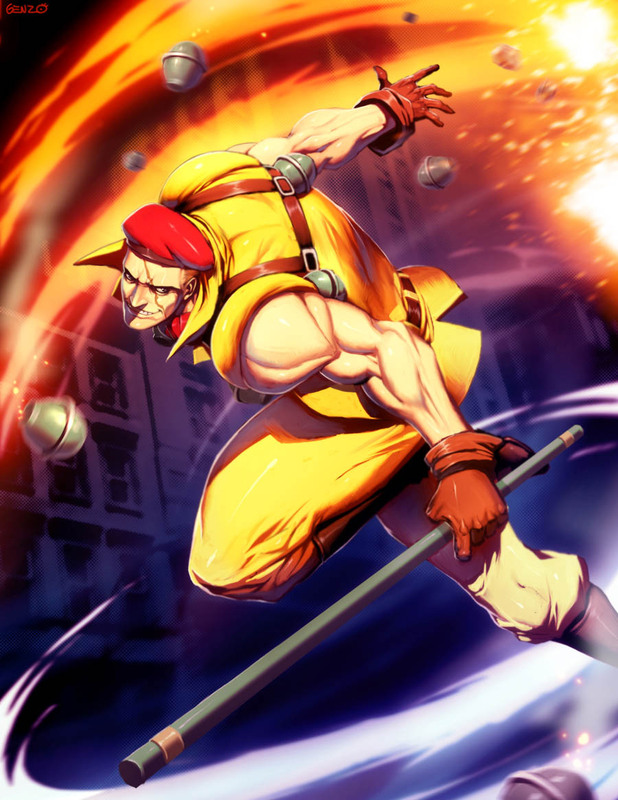 Rolento manages to steal weapons from Shadaloo for his army, and soon stumbles upon M. Bison's psycho drive. He learns the Psycho Drive brainwashes people, and decides against using it because he can't have a successful utopia if people can't make their own decisions. 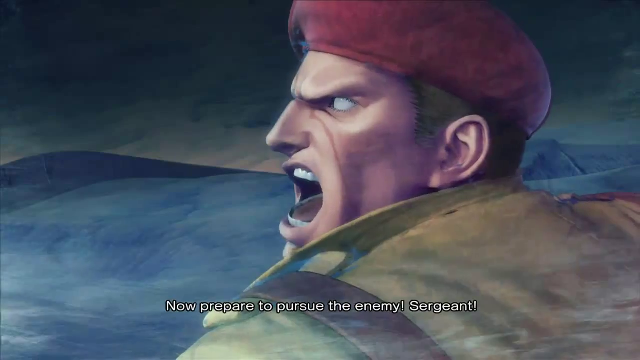 Sodom tracks down Rolento after the tournament. 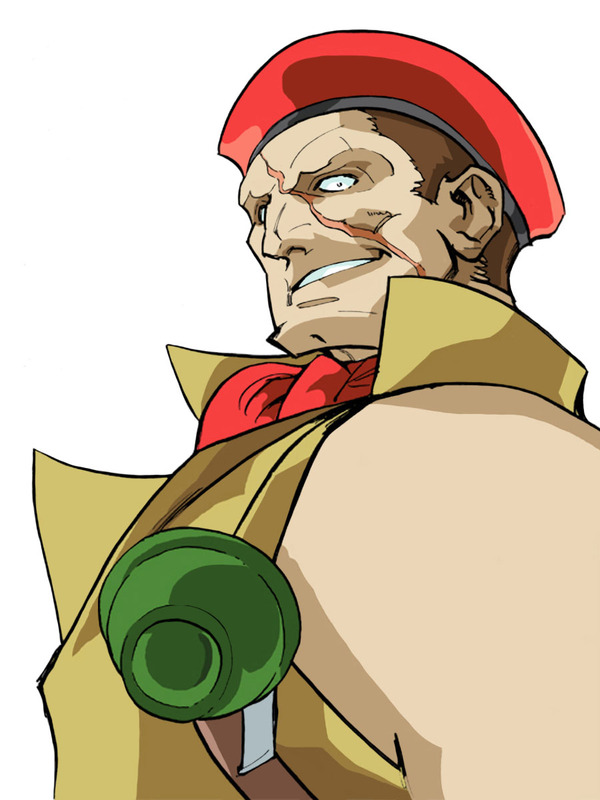 After hearing Rolento's ambitions, Sodom realizes that Rolento did not lose sight of Mad Gear's ideals after all. The two decide to work together once again to create a great Utopian nation. 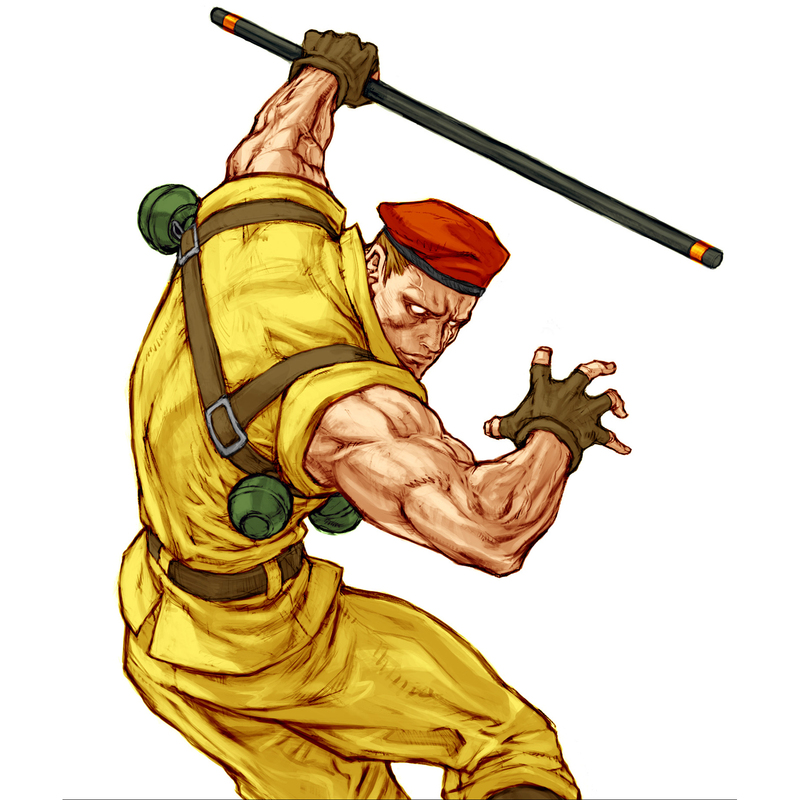 Rolento is yet another fighting game character who got his start in Capcom's classic beat-em-up title, Final Fight. 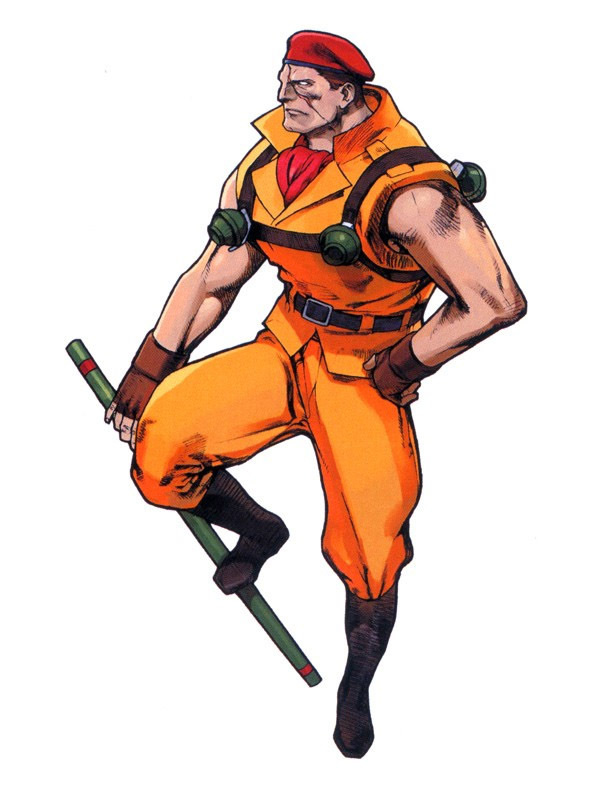 He's probably one of the lesser known characters from Final Fight, firstly because he was absent in the SNES version, and also because he was the stage 4 boss (which took quite a few quarters to get to). 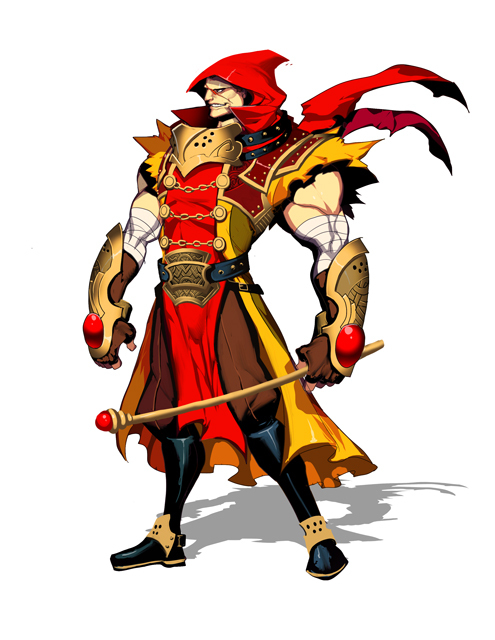 Capcom brought Rolento to the fighting game universe in SFA, giving him a cool new appearance and fighting style. 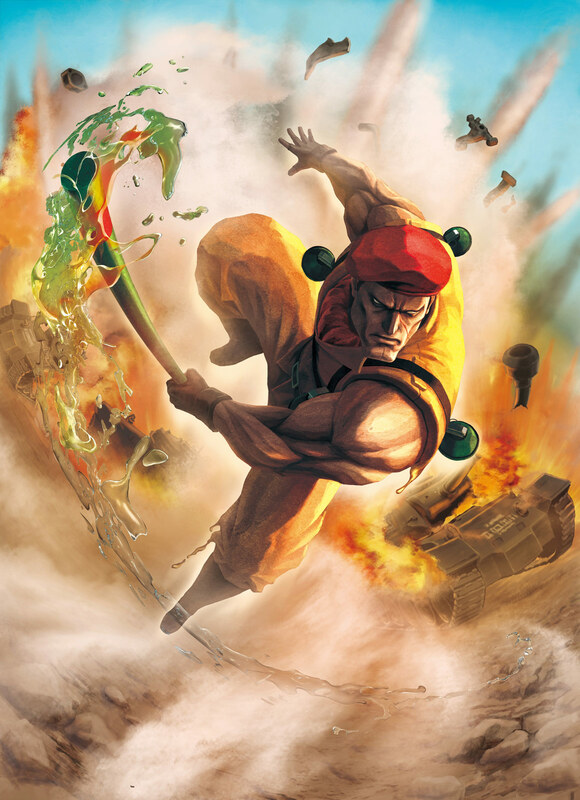 As one of the few "weapon users" in Street Fighter, he also stands out as original and has a pretty cool (and fun-to-use) moveset. 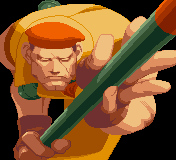 His super moves are especially cool. 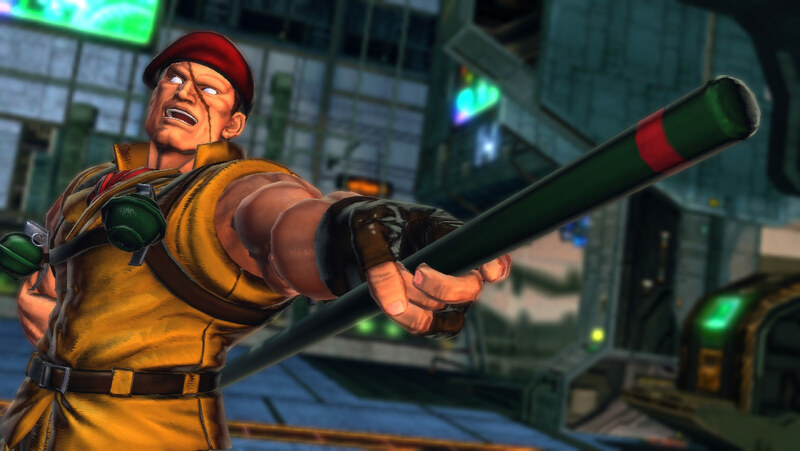 Finally, I'm glad he's making his comeback in SF X Tekken!